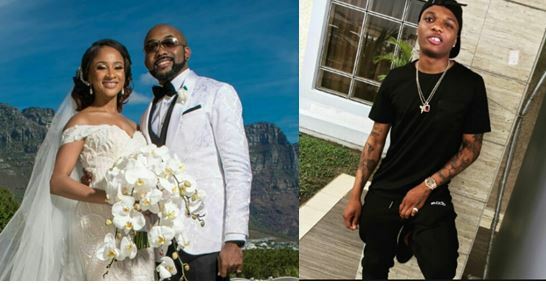 Previous EME supervisor, Banky W has at long last talk about Wizkid not attending his marriage ceremony to top Nollywood actress, Adesua Etomi. At that time when Wizkid missed Banky W’s traditional & white wedding in 2017, numerous followers castigate & criticize him. Since then Banky W has not uttered any word regarding it until now.